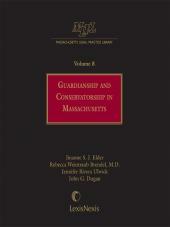 The MLPL is a series of authored works covering core areas of Massachusetts. 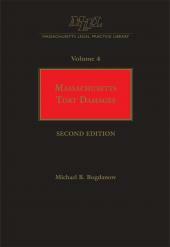 The MLPL is a series of authored works covering core areas of Massachusetts legal practice, including some of the fastest growing areas of litigation. These time-saving resources will provide you with practical solutions that are backed by current case law and applicable citations. Within each volume, the authors give suggestions and advice based on years of specialization in their field. It's all here in these concise and indispensable references. The MLPL is being published sequentially and will eventually include more than a dozen titles composed of more than 20 volumes. 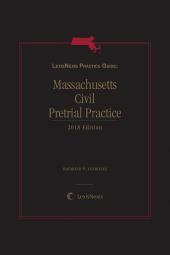 Drawing upon the expertise of some of the most distinguished judges and practicing attorneys in Massachusetts, the MLPL is destined to become the most comprehensive, authoritative, and practically focused reference tool available to Commonwealth attorneys.  Each title is available individually, or as part of the series. Subscribe now to the MLPL, and receive 20% off these titles, and each subsequent title.